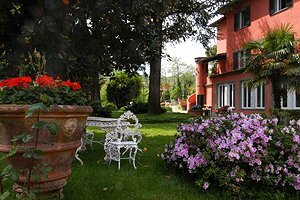 Are you thinking about spending your holidays in Lucca ? 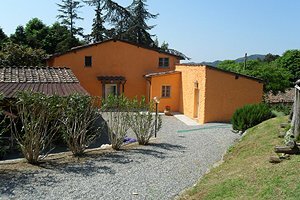 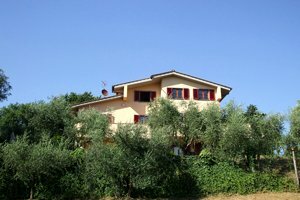 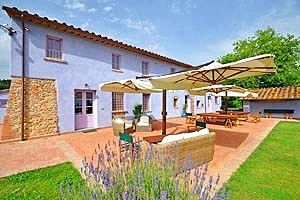 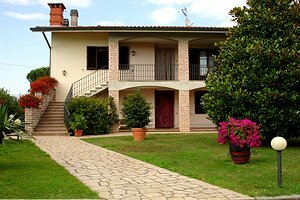 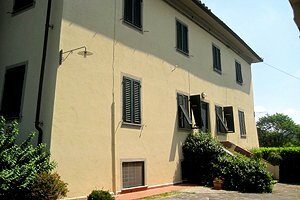 Our real estate agency offers a selection of villas for rent for holidays in Lucca and Tuscany - villas with swimming pool in the major Tuscan cities of art and in the countryside, Medieval castles in panoramic position and finely restored farmhouses that have been transformed into villas with all comforts. 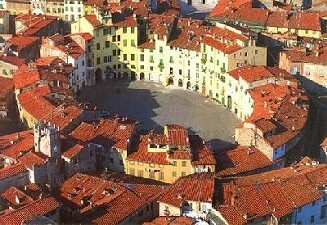 Lucca is renowned all over the world for its 16th and 17th-century walls. 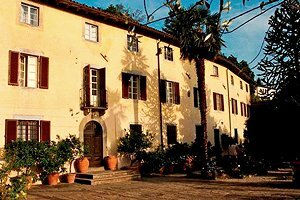 Lucca`s city centre is so rich in monuments that recently has been proposed it be included in the list of UNESCO World Heritage Sites. 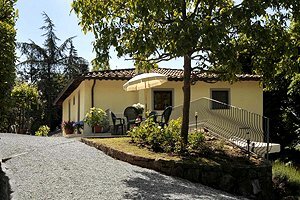 Lucca is the ideal starting point for trips to Garfagnana and Lunigiana. 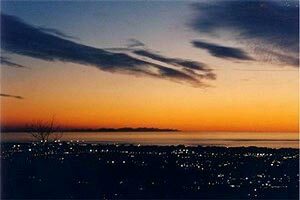 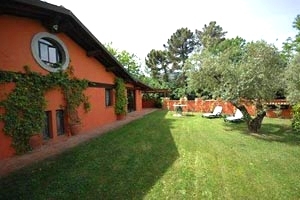 The beaches in Versilia are within easy reach. 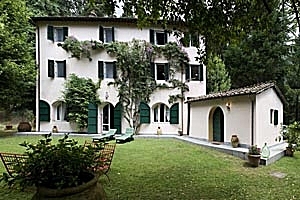 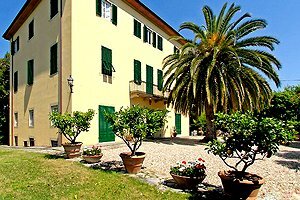 Find the villa for your holiday in Lucca in this page and in our website. 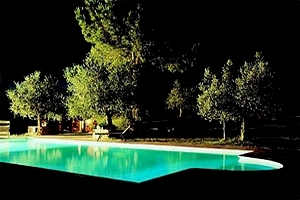 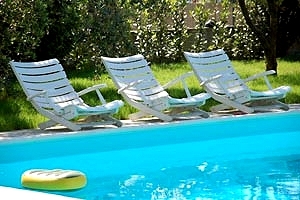 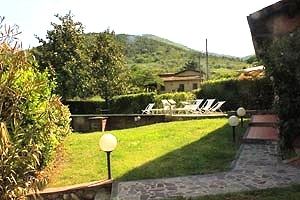 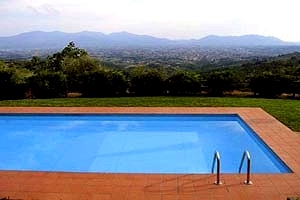 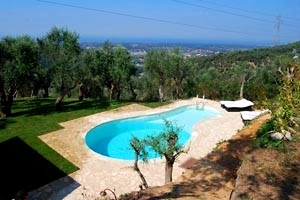 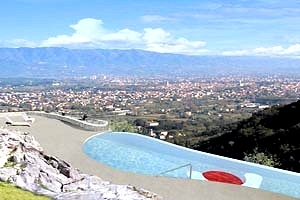 You will certainly find the villa with pool in Lucca that meets your requirements.